Sinus infections are one of the most common chronic health complaints in the U.S., causing an estimated 37 million Americans to experience a variety of cold-like symptoms including congestion, sneezing, headaches and facial pain. For those who find no relief with traditional treatments, sinus surgery may be the answer. Your doctor will help you determine which surgery is right for you. This innovative new procedure is a safe and effective option to treat your chronic sinusitis. 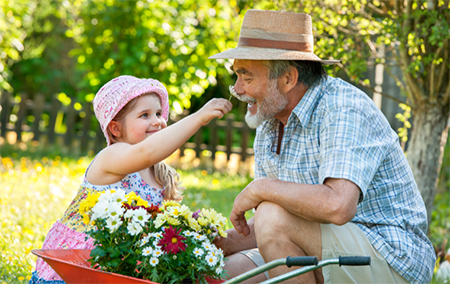 Since there is no cutting of the nasal bone or tissue required, recovery is typically fast; most are able to return to normal activities within 24 hours. We offer this procedure in-office, which will allow you to avoid the hassles that accompany traditional sinus surgery. Exposure to cold water and wind can lead to abnormal bone growths within the ear canal. While these growths themselves are not harmful, they can lead to hearing sensitivity and an increase in ear infections. The best defense to this condition is early prevention in the form of proper ear protection. Treatment usually involves a surgical procedure known as canalplasty. Dizziness is the feeling of unsteadiness and vertigo is the feeling that your surroundings are moving, even though they are not. 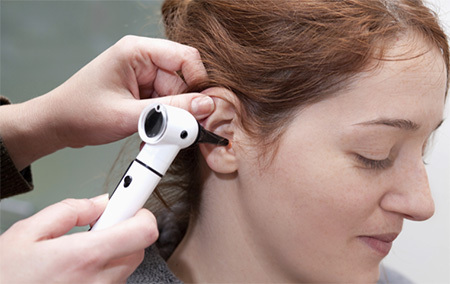 While these sensations may be caused by a number of different conditions, the most common is an issue with the inner ear. In order to create a treatment plan, your doctor will first try to determine the cause. 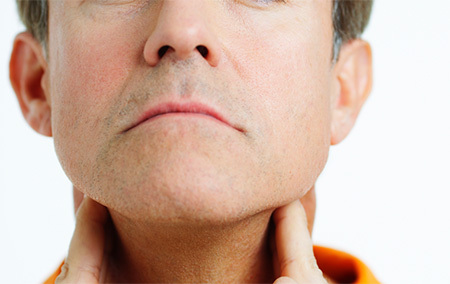 Cancerous growths can grow in and around the throat, larynx, nose, sinuses and mouth. Even though this type of cancer often spreads, it is highly curable if discovered early. Treatment options include surgery, radiation therapy, chemotherapy, targeted therapy or a combination of the above. Your doctor will take many details into consideration when determining the best treatment plan. Children are not immune to ear, nose and throat disorders. Our board certified otolaryngologists are skilled in providing medical and surgical solutions for pediatric patients, whether they are suffering from common ear infections to more serious conditions like cleft palates or ankyloglossia (tongue-tie). 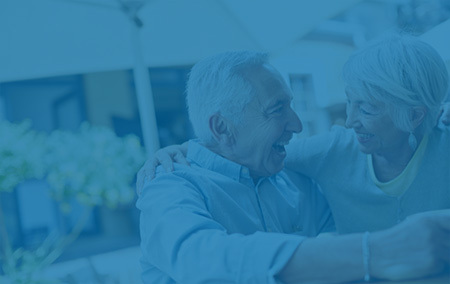 We provide compassionate and effective care to ensure their good health and your peace of mind.